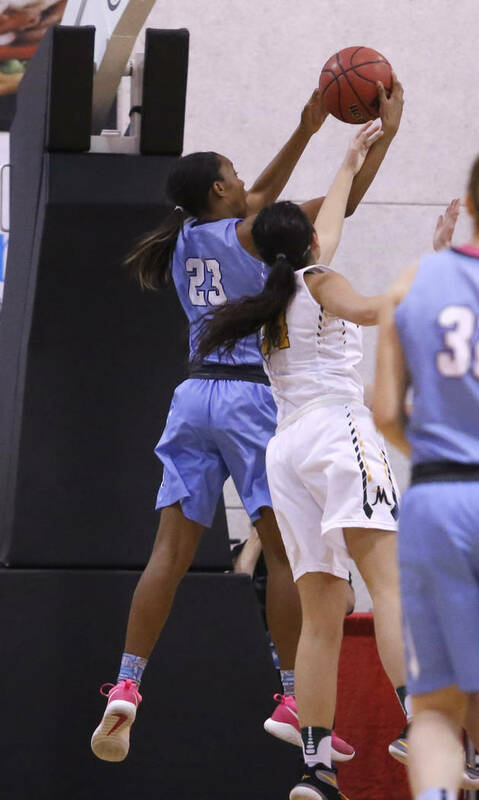 Centennial’s Daejah Phillips comes in at No. 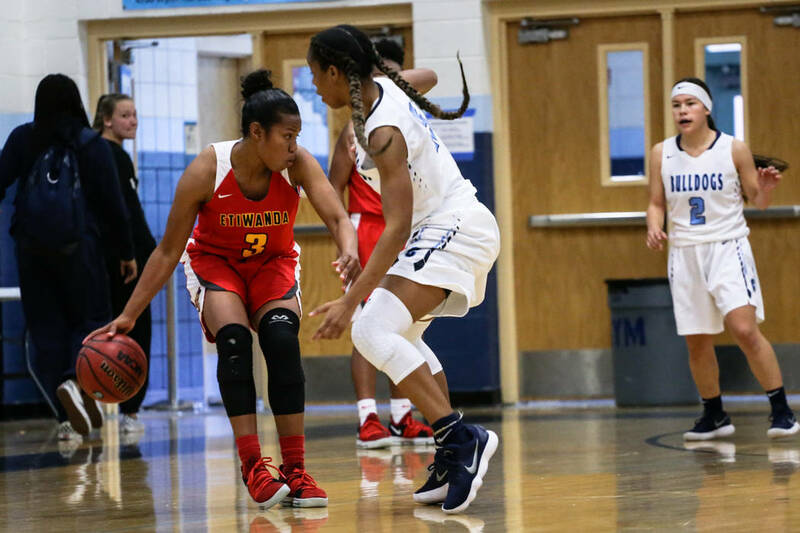 3 on our list of Southern Nevada’s top girls basketball players. Phillips averaged 9.4 points and 8.4 rebounds in helping the Bulldogs to a fourth consecutive state championship. Ohiaeri averaged 9.9 points in Southwest League play, leading the Gaels to an 8-4 record and the No. 3 playoff seed. Young averaged 11 points and 6.6 rebounds, leading the Diamondbacks in both categories. 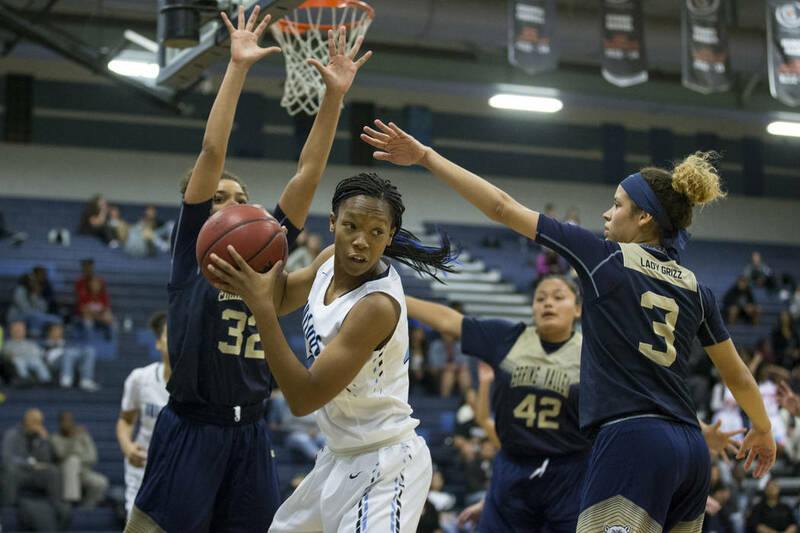 She also had 35 steals and shot 59.5 percent from the field.